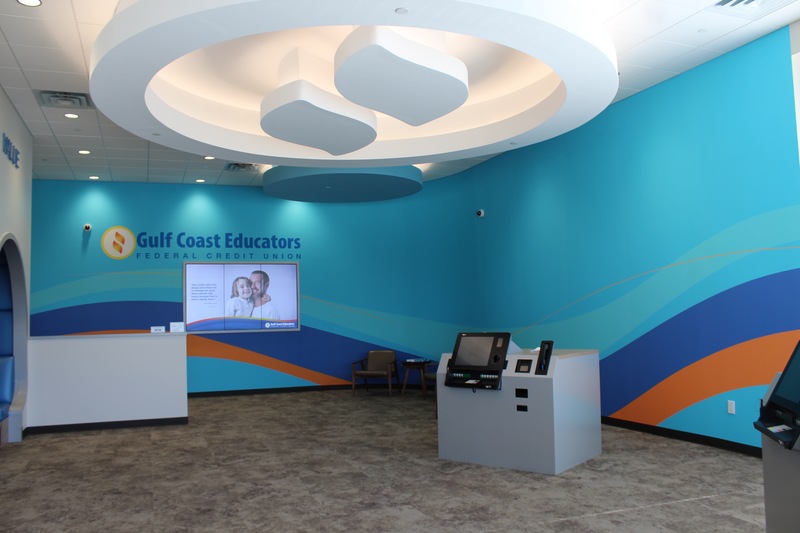 Gulf Coast Educators FCU is proud to have opened a new branch location in the Westlake Marketplace shopping center anchored by a Kroger Marketplace. 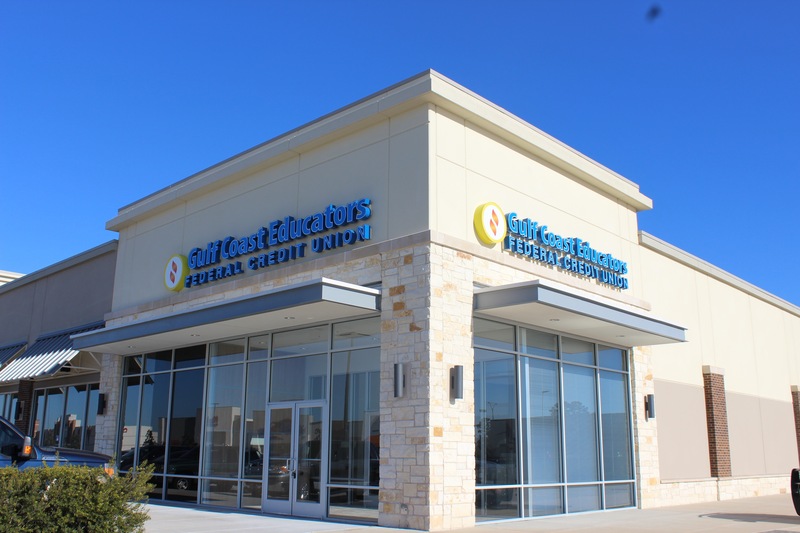 This will is the credit union’s first location north of I-10. 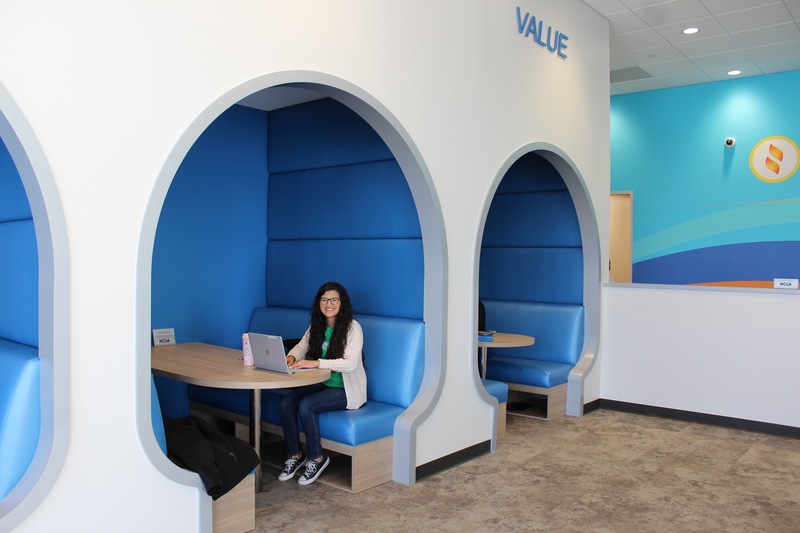 This new location is easily accessible to employees of Humble, Sheldon, Aldine, Crosby, Channelview and Galena Park ISDs. 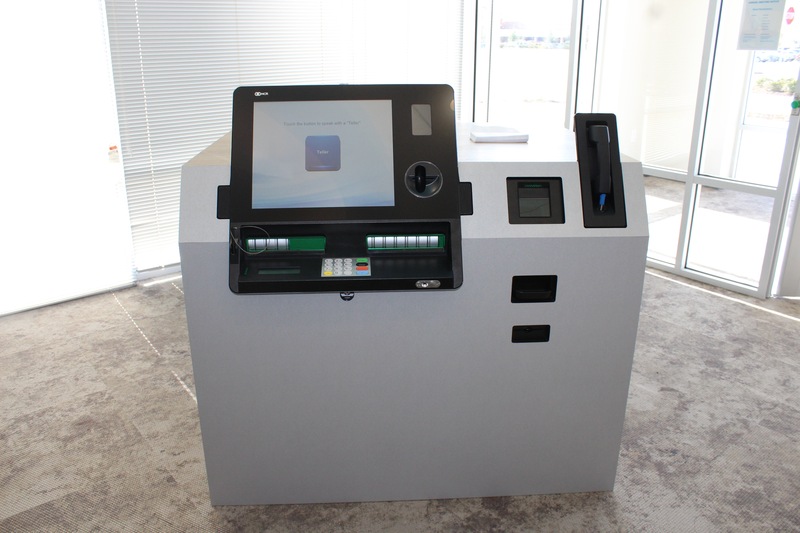 Summerwood Branch – Equipped with state of the art Interactive Teller Machines (ITMs). 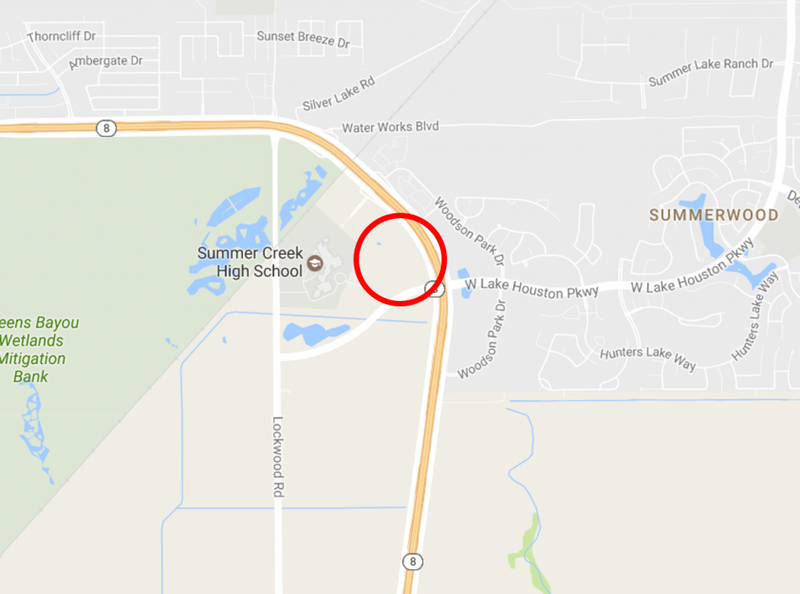 Summerwood Branch – Amy, one of our Universal Branch Representatives can help you with all of your banking needs. 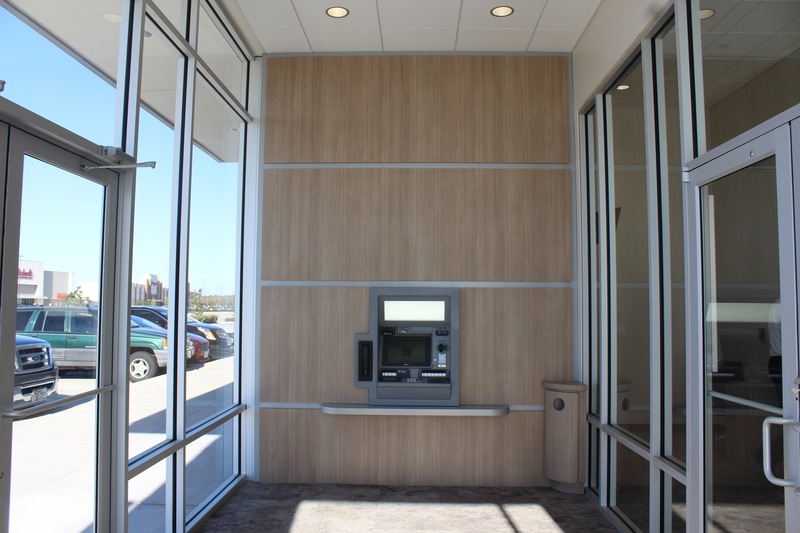 Summerwood Branch – Front vestibule equipped with 24/7 ATM, and ITM during regular hours. Summerwood Branch – Our ITMs allow you to chat with one of our tellers to complete all of your transactions.